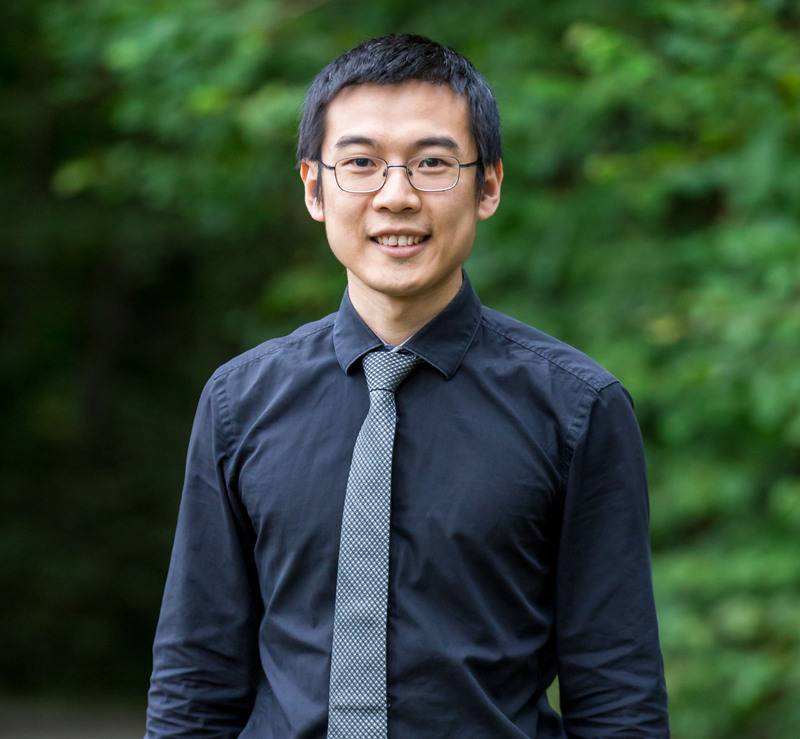 We welcome Bingnan to our team! Bingnan will be joining our group as the fist postDoc. He performed his Bachelor and Master studies in Shandong University (China). In 2012 he joined Karolinska Institutet to perform his PhD in Oncology.